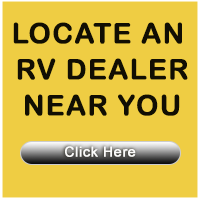 Find your next 5th Wheel RV for sale! 5th Wheel RVs, Fifth Wheels, Fifth Wheel Trailers, 5th Wheel Campers are designed to be affixed to a special hitch mounted over the rear axle in the bed of a pickup or specialized truck hauler prepared for fifth-wheel trailer compatibility. 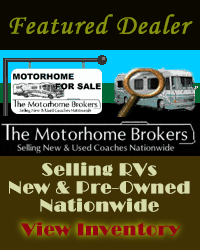 5th Wheel travel trailers come equipped with all the comforts of home, and are perfectly adaptable for family vacations, weekend getaways and full-timing RV.